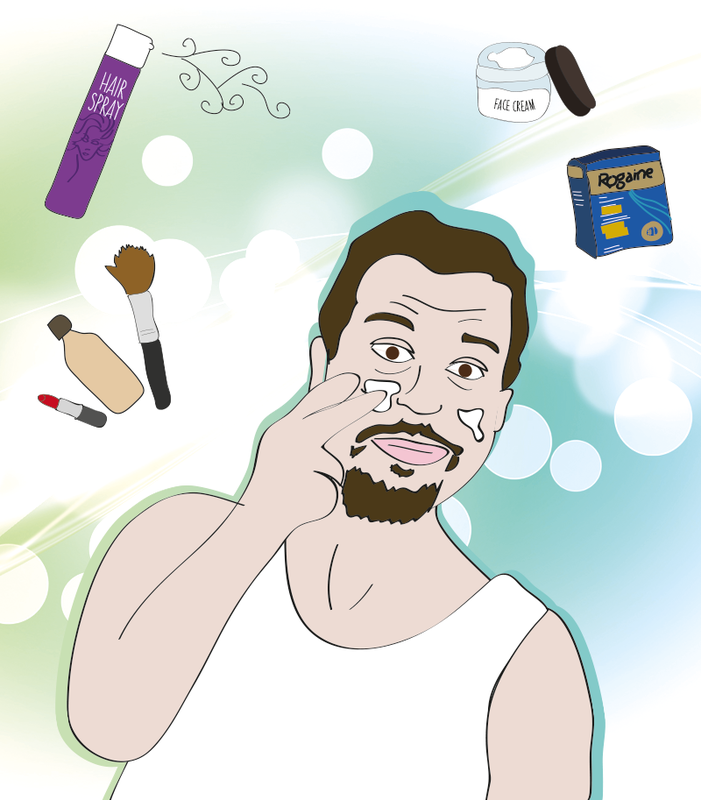 Oh boy, another product added to Sal's beauty routine. So let's see, that's hair spray, rogaine, concealer, teeth whitening, tanning lotion and now face cream. 143, Sal!